Keynotopia has launched Keynotopia Mockups Bundle, a collection of royalty-free Keynote mockup templates for prototyping mobile, web, and desktop apps. 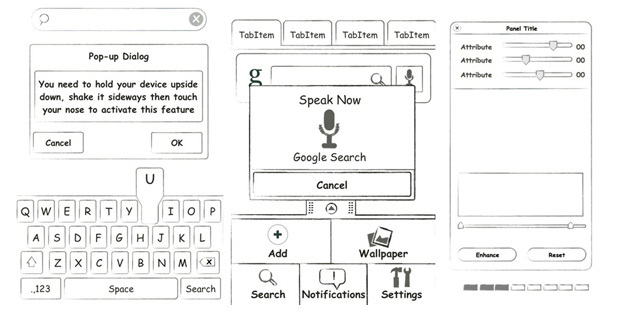 Keynotopia Mockups Bundle allows designers, developers, program managers, and entrepreneurs the ability to quickly iterate and perfect their app ideas prior to development. 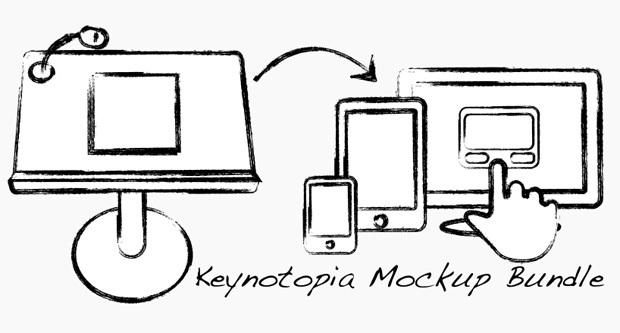 SAN FRANCISCO, CA – March 25, 2012: Today, Keynotopia launched the Keynotopia Mockups Bundle, a collection of Keynote mockup templates for iPad, iPhone, Android, Blackberry, Windows Phone, Web, Facebook, OS X, and Windows 7 platforms. The templates included in Keynotopia Mockups Bundle were designed to be the largest collection of mockup templates with a new time-saving feature: all template UI components can be converted from their original sketch-like appearance to clean wireframes or high-fidelity components in just a few clicks when used in conjunction with Keynotopia’s Keynote templates. 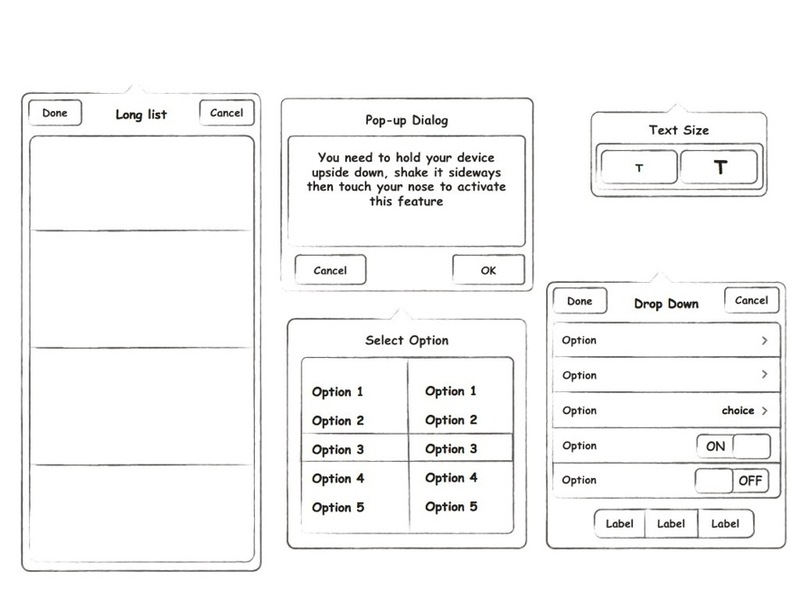 Amir Khella, a UX designer and entrepreneur, recognized the need to give designers the option to choose between the 3 levels of fidelity (mockup, wireframe, and high-fidelity) to suit their design needs. 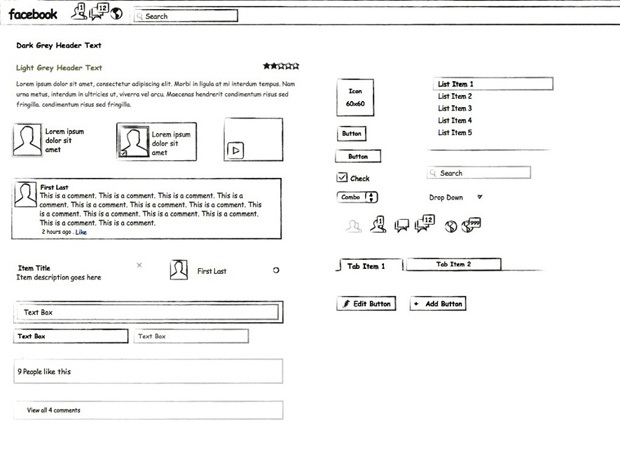 Keynotopia Mockup templates are used with Apple Keynote, Khella’s tool of choice for designing prototypes for 12 startups (4 of which were acquired) as a UX designer. At a price of $19.99, Apple Keynote is easy-to-use and efficient for creating both mockups and pixel-perfect prototypes. In combination with the Keynotopia Mockup Bundle templates, Keynote allows both designers and users with limited design experience (including entrepreneurs, program managers, and developers) the ability to mockup their ideas quickly and within budget. For a limited time you can get these tmeplates worth $49 for FREE just by visiting this page and tweeting this offer. Founded in 2009, Keynotopia’s mission is to give users the ability to quickly mockup and prototype their mobile, web, and desktop app ideas without having to learn new design tools. The company’s clients include Fortune 500 companies, entrepreneurs, top-ranked universities, and consultants. Keynotopia is a product of Khella Productions Inc., a private company headquartered in San Francisco, Calif.